Wisconsin is known as “America’s Dairyland” but it has much more to offer than exceptional cheese. This Great Lakes state is home to a wide variety of geographical features, making it a haven of a large assortment of outdoor recreational activities. Aside from its rich farmland, Wisconsin’s landscape features massive forests, glacial mountains and the lowlands around Lake Superior. These areas offer an impressive assortment of outdoor recreation. Wisconsin’s northern mountains are home to exceptional snow sports during the long winter months such as snowmobiling, skiing and ice climbing. The state also has a large number of hiking and bike trails, campgrounds, and watersports, not to mention extreme sports such as ziplining, kiteboarding and rock-climbing. The Fireside Theatre– Located in Fort Atkinson, Wisconsin, this theatre offers family-friendly productions of Broadway favorites as well as Christian shows and concerts. The Chapels of St. Rose-This convent in La Crosse, Wisconsin features an exquisite Romanesque chapel with Venetian mosaics, onyx pillars and Bavarian stained glass. Wisconsin offers an impressive array of wild adventures and unparalleled natural beauty. With everything from water sports on Lake Superior to climbing icy peaks to zip-lining over verdant forests, Wisconsin is a great place for year-round fun. 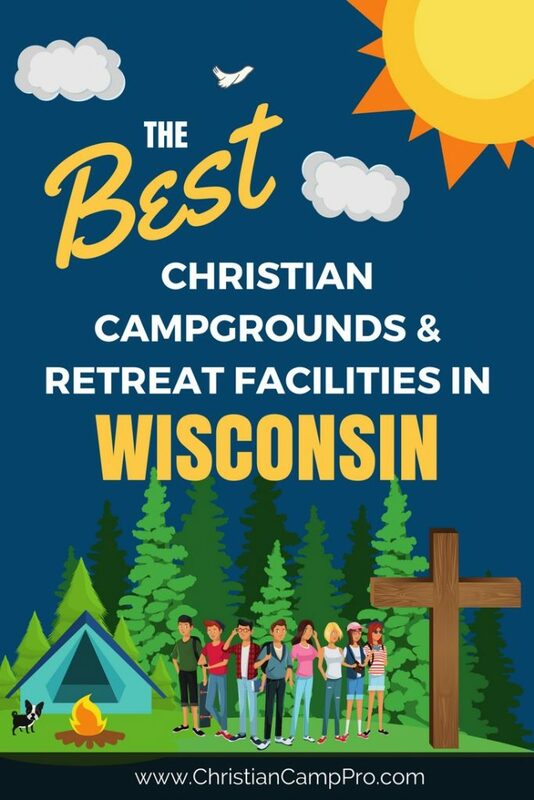 Any youth camp or adult retreat group would find an exciting adventure in Wisconsin.